Columbia, Missouri's premier professional organizing company. Do you ever feel like you have more clothes than you know what to do with? 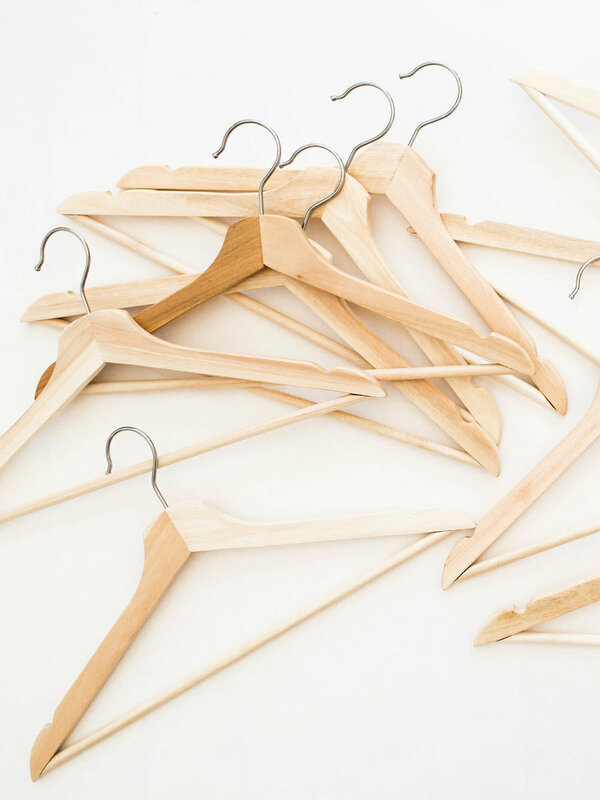 Orderly & Organized can help you walk through your closet and see what items you want to keep, sell or donate. We will help you develop a customized system that will keep you organized! Let us help you find the perfect place for everything. Orderly & Organized will help you go through your kitchen, bathroom, bedroom, basement, etc. We will organize it so you can see your homes full potential! Moving can be stressful and overwhelming. Let us help you organize and purge your unwanted things before you move. Once you move into your beautiful home we will help you unpack your boxes and find the perfect spot for everything. This will help you avoid having boxes laying around your home for months as well as make your home feel orderly and organized.